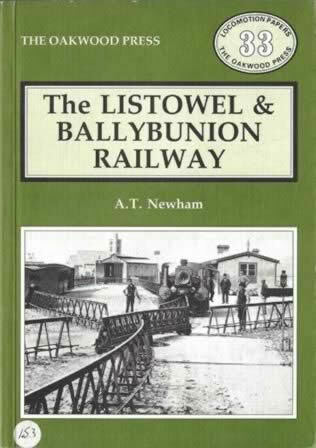 The Listowel & Ballybunion Railway - LP33. This book has been written by A T Newham and was published by Oakwood Press. 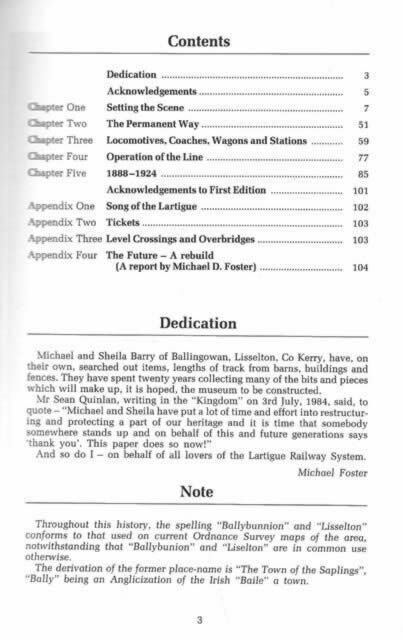 This edition is a second hand copy which is in a very good condition.